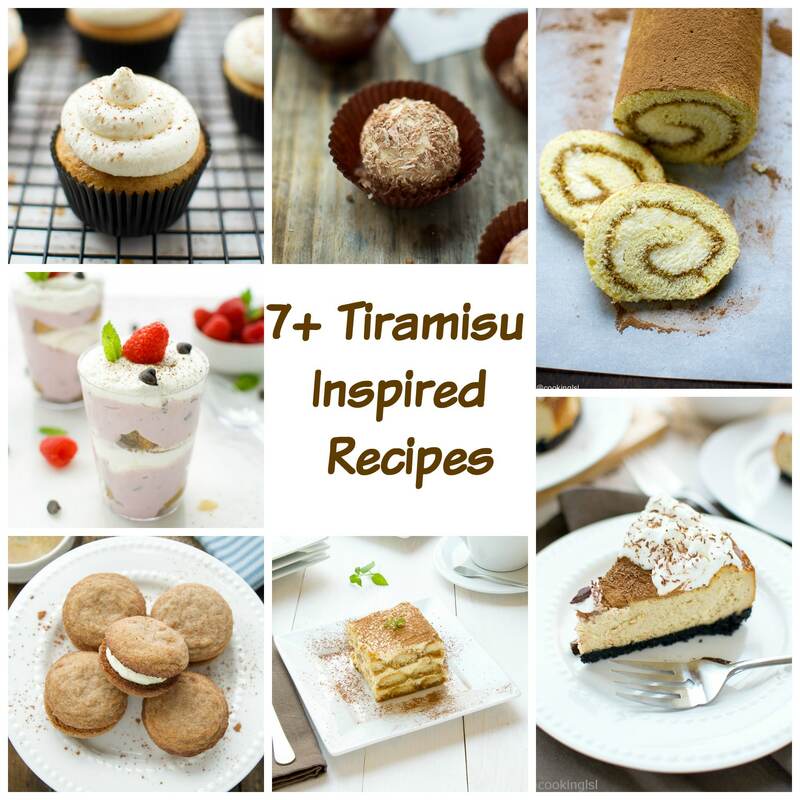 Tiramisu Mousse Cups Recipe – no bake tiramisu dessert. 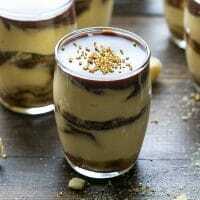 Decadent creamy mousse with layers of espresso soaked lady finger crumbs. Topped with a layer of chocolate ganache. Ready in 30 minutes. Hello friends! Hello Tiramisu lovers!!! Happy Birthday to me! 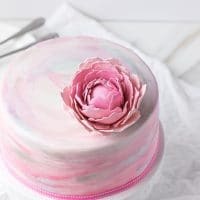 I made myself a cake and might share the recipe with you, only if I get time to take a picture! 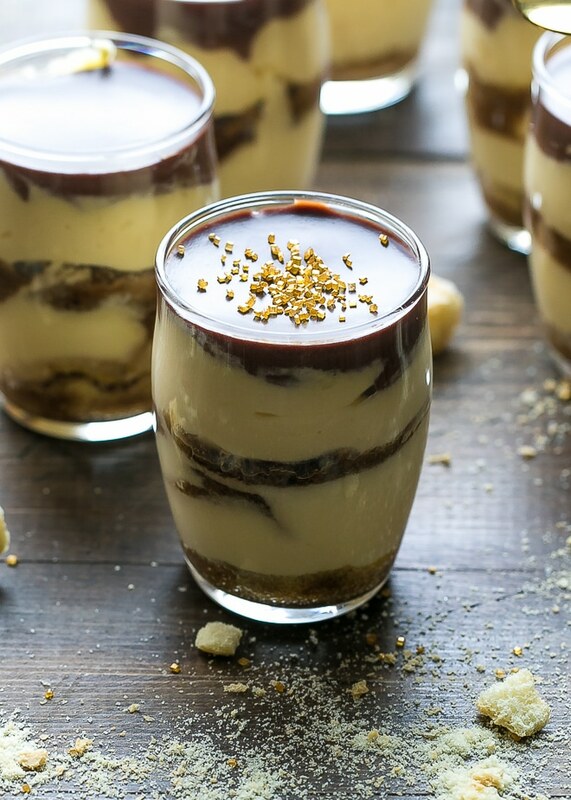 Today, to celebrate I’m sharing one of my all time favorite desserts – no bake tiramisu mousse cups. 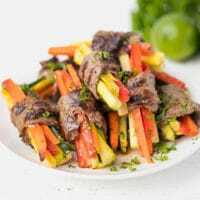 Perfect to enjoy by yourself or serve at a party. And the mini size is just great and it will help you prevent overeating. Yeah, really? 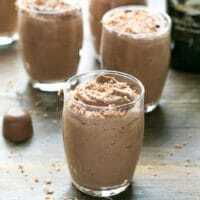 This mousse has an amazing flavor and light and creamy texture. Warning: It is made with RAW eggs. I do not recommend that pregnant women or children consume raw eggs! 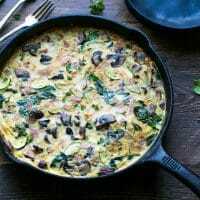 I do recommend that you use pasteurized eggs or very fresh unpasteurized eggs for the recipe, for best results. Can you make it without raw eggs? You probably could. You can use heavy cream and mix it with Mascarpone to make my famous “Mascarpone Whipped Cream“, but the taste will be way different. 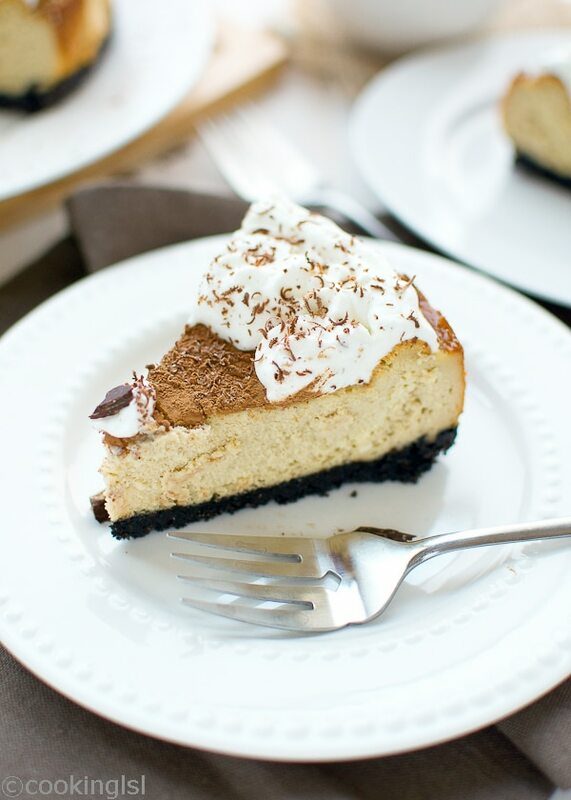 If you are a fan of traditional Tiramisu, then you will most likely love this! Did I mention this dessert is boozy? I used Gran Marnier and it gave the perfect finish to the amazing flavors, with a hint of orange. You can totally skip it! So cute, tiny, festive and delicious! I can eat like six of these. 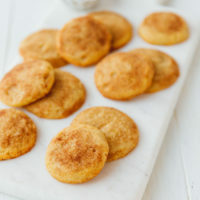 All you need for the recipe is – eggs, sugar, Mascarpone, coffee, Grand Marnier and lady fingers. I added a layer of chocolate ganache to these cups this time, but I don’t always do. I liked it a lot, but my husband said it was not necessary. If you decide to omit the ganache, just sprinkle some unsweetened cocoa powder on to of the mousse. 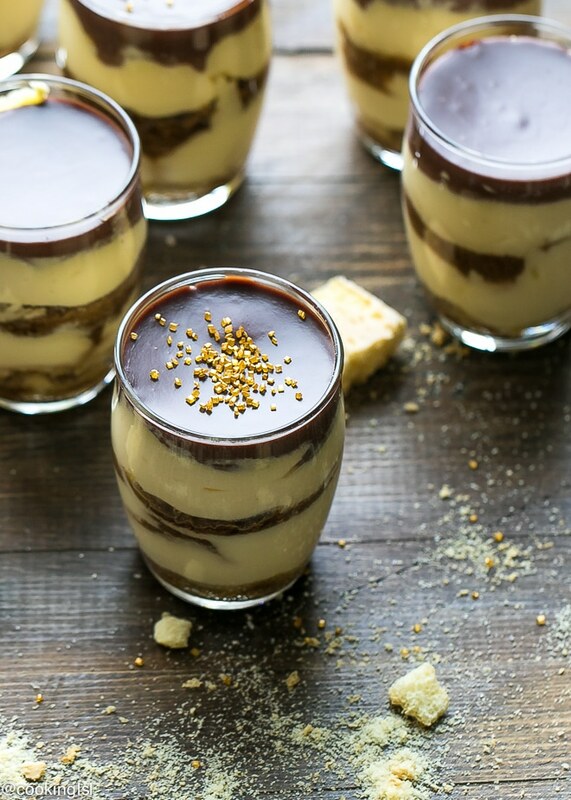 Hope you like my Tiramisu Mousse Cups Recipe! 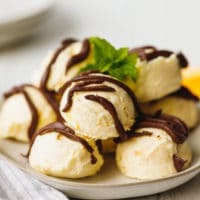 Tiramisu Mousse Cups Recipe - no bake tiramisu dessert. Decadent creamy mousse with layers of espresso soaked lady finger crumbs. Topped with a layer of chocolate ganache. Let it sit for 1 minute, then stir with a rubber spatula. Stir continuously, until mixture gets smooth. 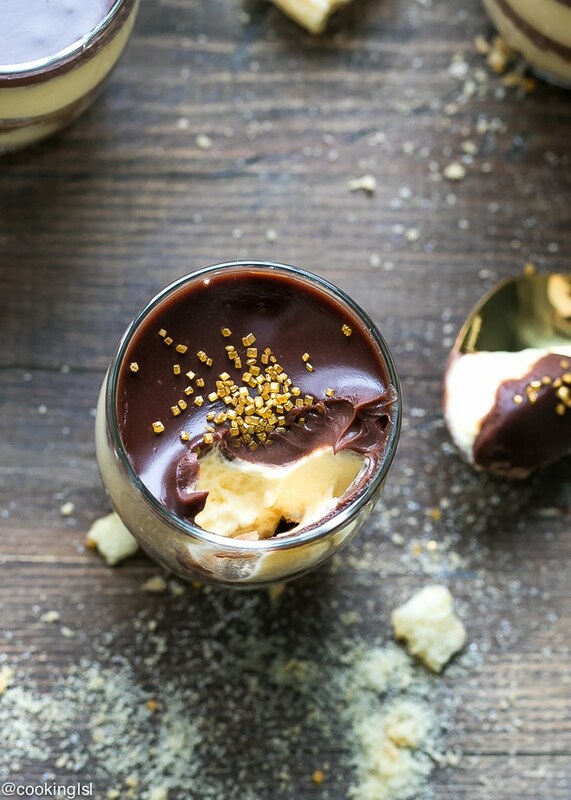 Let it cool to room temperature, before you add it to the mousse cups. Beat egg yolks with sugar for 5-7 minutes, until pale and frothy. Fold in the Mascarpone cheese, using a rubber spatula. (I do not recommend mixing it in using a mixer). Beat egg whites until stiff peaks (approximately 3-4 minutes ). 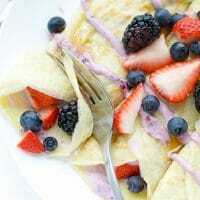 Fold egg whites into the egg yolk Mascarpone mixture. Add Grand Marnier to the coffee. Start filling the cups: Add 1 tbsp crushed lady fingers to the bottom of the cups, then add 1 tbsp coffee over the lady fingers. Fill with the cream to about 1/2 full. Add 1 tbsp crushed lady fingers over the cream and add 1 tbsp coffee over them. Fill cups with more cream leaving 1 centimeter on top, so you can add the ganache. Add cooled ganache to fill each cup. Chill for 30 minutes. Serve. Happy birthday, Mira! This looks like the BEST birthday treat ever! Such a gorgeous dessert! I love tiramisu, so I can only imagine how delicious this mousse is. I need to try this! Pinned! Happy Birthday Mira!! Hope you have a wonderful day! Yet another amazing tiramisu dessert from you, looks great! Oh my gosh, what a STUNNING mousse, Mira! 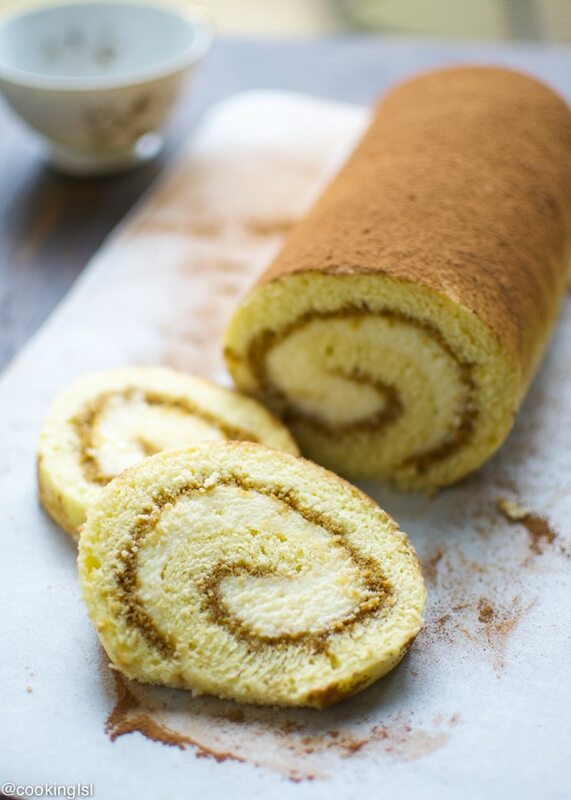 I’m in love with all the swirly layers and the tiramisu flavors! Gimme my own personal bowl of this!! Never have I ever… Had a tiramisu before, but man do I want to make one so badly now. You have inspired the crap out of me! Happy Birthday, Mira! These gorgeous tiramisu cups are the perfect dessert to celebrate with! Love the pretty layers! Happy birthday to you Mira! 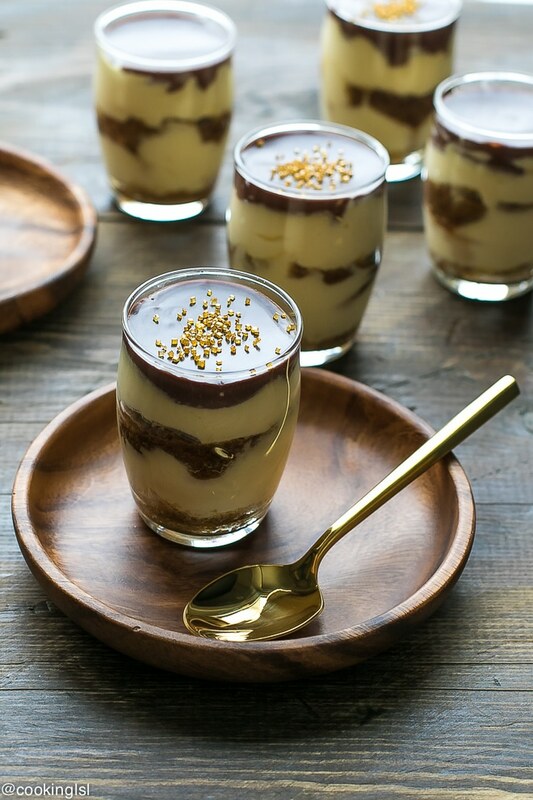 These are so pretty — I love that you made tiramisu in individual servings mousse style! 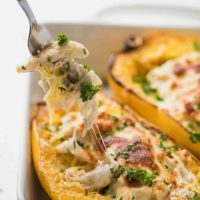 These look amazing, and I agree…they wouldn’t taste the same without the raw egg. I wish I one of these to celebrate with you! Happy (belated) Birthday! 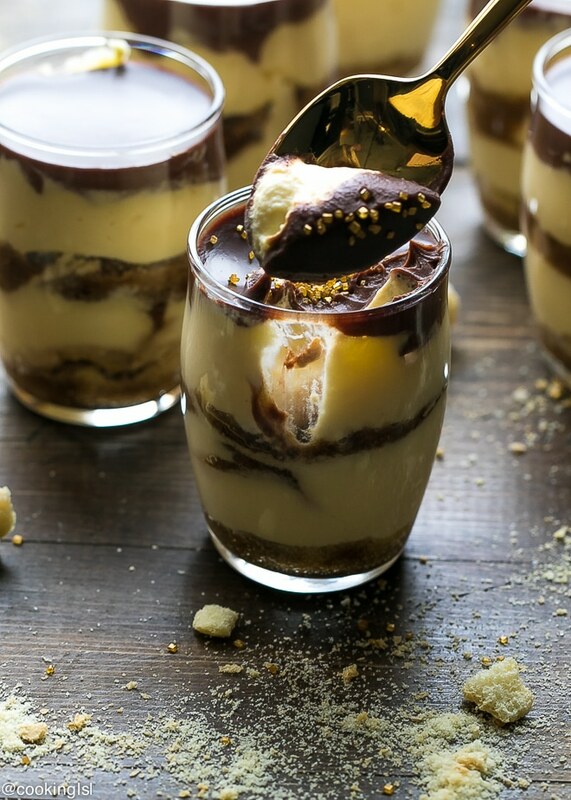 These no-bake tiramisu cups look like the perfect way to celebrate! This is the tastiest dessert in a cup, I’ve ever tried! What size oz cups did you use?